We are a manufacturer for diesel fuel parts, Such as Head Rotor, nozzle, plunger, feed pump, delivery valve, cam plate, repair kit and so on. Which are applied on Japanese car / truck, Euro truck and Agricultural machines. 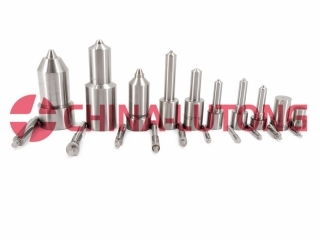 As following is data for nozzle( injector, Bico toberas, INJECTEURS, ). NOZZLE	CR	L087PBD	ASLA144FL087	RENAULT CLIO-DELPHI QUIP. NOZZLE	CR	L121PBD	ALLA150FL121	Ford FOCUS 1.8 Tdci-DELPHI QUIP.